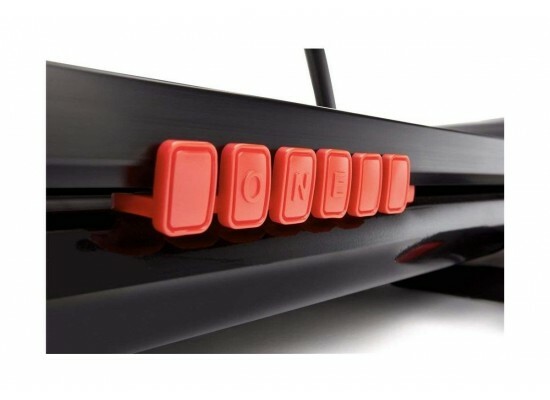 Speed 16kph. 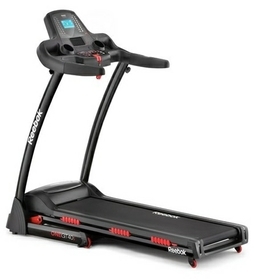 12 levels of incline. 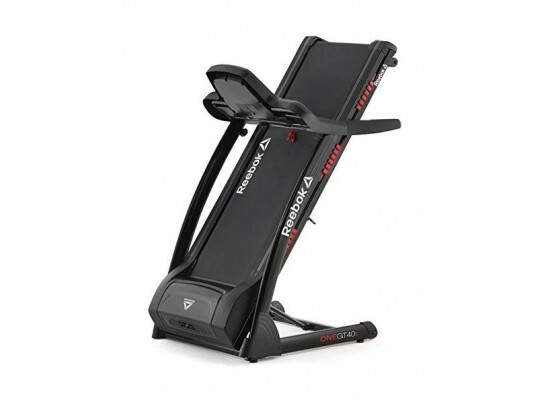 Programs include: 36 pre-set options, 3 target (time, distance, calories) + BMI. 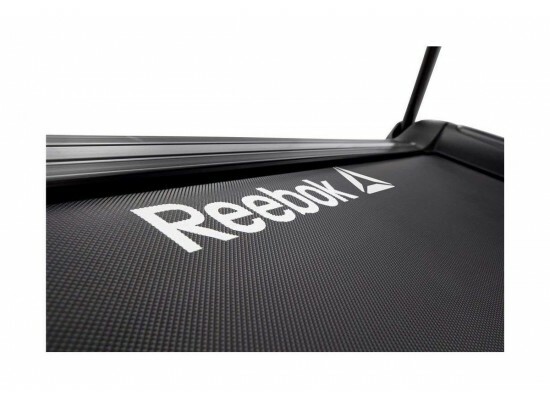 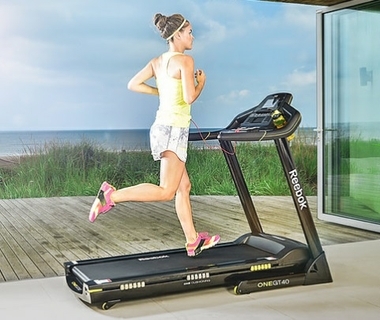 The Reebok GT40S Treadmill offers excellent value as a piece of exercise equipment with no compromise on features. 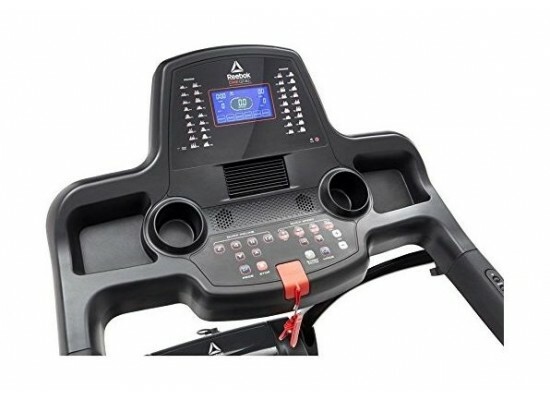 LCD display with quick speed and incline buttons provide easy access for a varied treadmill workout, with all the expected user feedback functions including speed, time, distance, calories, pulse and incline. 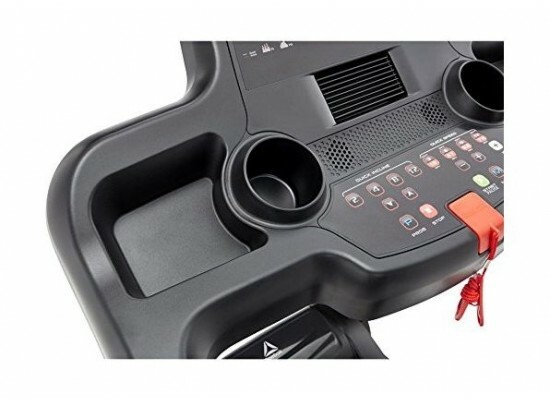 The inclusive features housed within the console offer excellent variety with console programmes, a max speed of 16km/h and 12 levels of electronic incline, all supported by the 2.0HP motor. 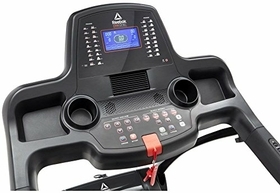 Enhance your workout with the built in pulse sensors to track your heart rate or run to the beat with the integrated MP3 input and speakers, which allow you to listen to all of your favorite tunes while completing one of the many pre-set programmes on the Reebok GT40S Treadmill. 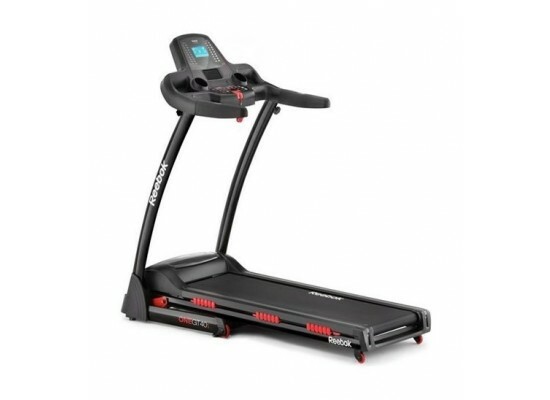 The running area of L130, W43cm provides ample space for long distance runs, which is further enhanced by the unique ONE Series cushioning system, designed to deliver a smooth, comfortable running experience. 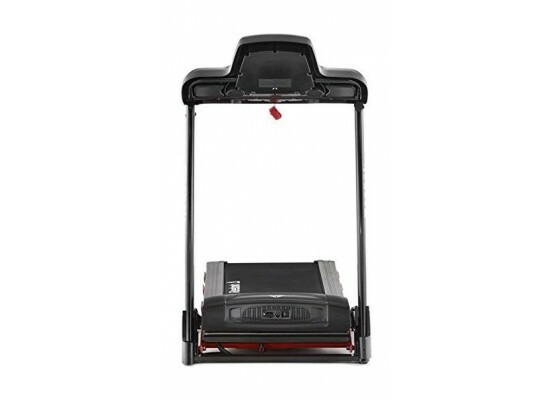 The soft-drop folding function provides extra convenience and safety while the built in transport wheels allow you to move the treadmill around easily and efficiently.